tanaRi events had the distinct honor of showcasing Madhavi and Kunal’s love story. The more we got to know about the two, the more we fell in love with their love story! The charming couple are not just two of the sweetest people we know, but are a power couple; Madhavi is a scientist and Kunal is a finance managing director! Apart from that, Madhavi and Kunal are a Jain couple, followers of a religion that preaches tenants of harmlessness. Adhering to their cultural values and preferences, tanaRi events were given strict orders on making sure nothing during the wedding weekend is wasted. They first kicked off their pre wedding celebration on the Aqua Azul yacht with family and friends at sunset, setting a beautiful and romantic start to their wedding weekend. The next day on the way to the wedding ceremony at Tribeca Rooftop, family and guests followed the specially made pedicab from Rickshaw Revolution, dhol player, and band into a fun filled celebration. Over 200 guests were first served delicious food from Kailash Parbat pre-wedding and then watched the exchanging of the vows surrounded by natural ornaments. Cress Florals used earthy tones and inspiration from environment, and let nature truly be at its best with adornments like imported succulent plants from California that were placed under terrarium glass containers. Retro styled glass bulbs were also used to enhance the mandap area for an artistic vibe. Keeping the decorations to a minimum, the couple had requested to use second hand flowers instead of fresh ones, knowing that usually flowers get thrown out after the wedding day. The wedding venue place had then shortly transformed into a reception area, where Dimple Bombay Talk served their famous savory dishes and Erin McKenna’s delectable vegan Dessert Doughnuts. The beautiful night then ended with the couple rolling out of the wedding in style, with a Rolls Royce where Kunal surprised Madhavi with a penthouse loft in Brooklyn at the Wythe hotel for their honeymoon night! We are grateful to all the guests, vendors, and the lovely couple for helping put on such a magical night! We’re so excited to finally share with you all the STUNNING wedding ceremony & reception that took place as the weekend progressed for Adrienne and Gaurav! Thanks to our friends at Third Element Studios for capturing the full essence of this wedding day. When we spoke with the couple during the planning stages, there were a few main important details: being surrounded by nature, having DIY elements & incorporating both cultures into the festivities. The result was a wedding filled with bright colors, natural beauty and lots of love. The day started as the bride got ready at Adrienne’s parents house, (and where the ceremony was later held in the backyard). Gaurav set the tone for tradition as he rode in style on a white horse for the Indian Baraat, surrounded by family & close friends. He was met by both sets of parents as they exchanged garlands during the Milni ceremony, which is the ultimate symbol of uniting the two families. Following this, the bride and groom said their vows under a handmade wooden mandap, (created by Adrienne’s father with tall Redwood trees). Beautiful orange saris draped the top of the mandap, along with orange and pink marigold flowers hanging down – decorated by both Adrienne and Gaurav’s mothers. The natural light through the Redwood trees made for the most gorgeous wedding backdrop! The celebrations continued to the reception, where the party was filled with lots of singing & dancing. 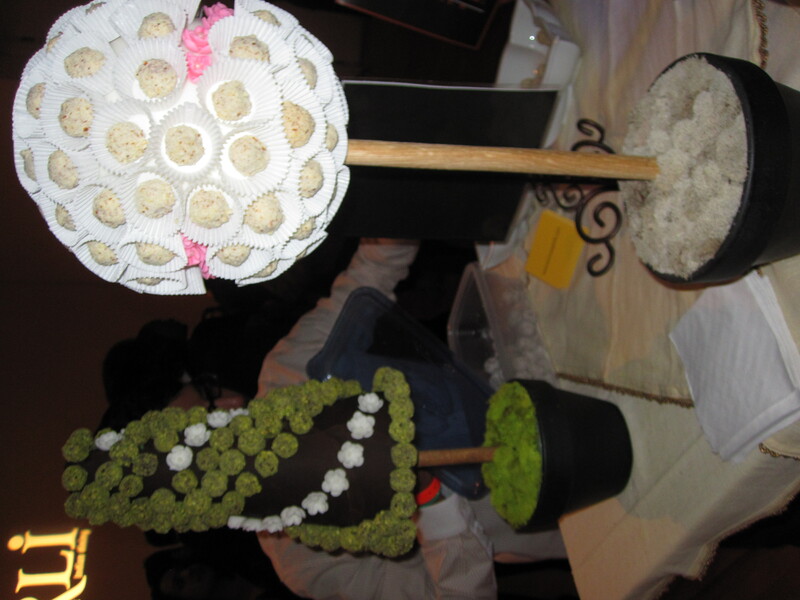 Centerpieces were simple, with low centerpieces and an array of flowers finished with a burlap lining. This wedding was so amazing that our friends at Rustic Chic rated it one of their top weddings from 2014! We’re so happy we could be a part of this special day for an amazing couple – there’s so many pictures we love that we had such a hard time choosing for the slideshow below! For more information on this wedding or any wedding/destination wedding planning, please contact us. 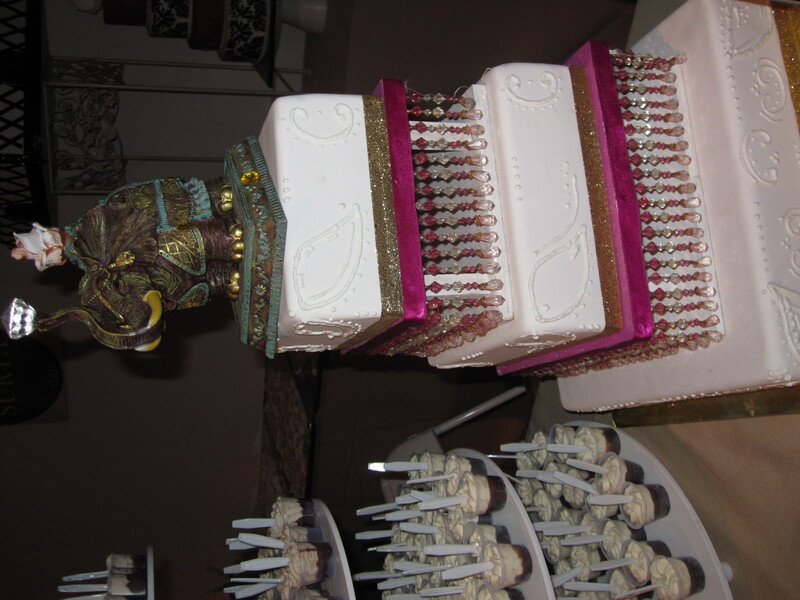 When it comes to Indian weddings, there’s no shortage of celebrations! You know things we’re starting in the right direction when you’re playing tug of war on the beach..! 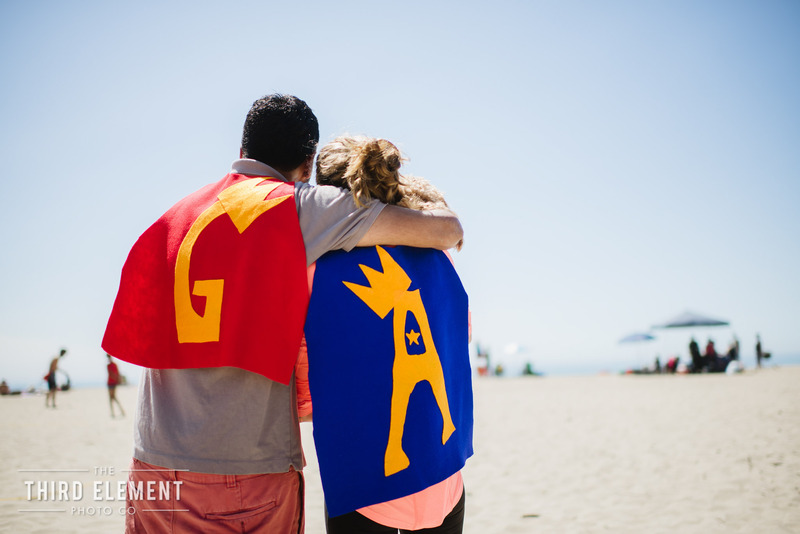 When we met Adrienne and Gaurav, we knew immediately that this was a fun loving couple. 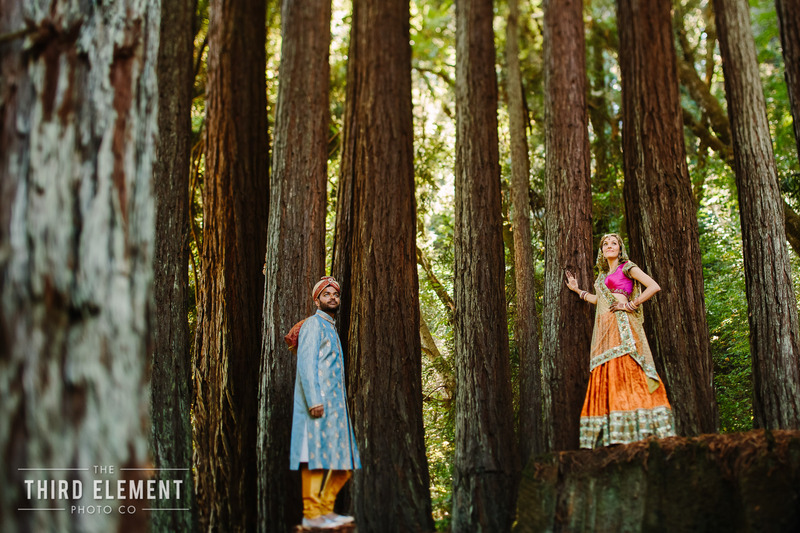 There were a few things that we knew right away were important: they wanted to have an Indian fusion ceremony, be surrounded by nature in the tall redwood trees and that their families & friends played a big role in the creation of the wedding theme. Bright colors and love filled the room for the sangeet as each of their parents spoke beautiful words. Adrienne’s father and friends, (who are musicians), played music and got all the guests to their feet singing and dancing! Most importantly, their dog Rusty was sitting right by their side through the entire night and wedding weekend. Adrienne and Gaurav made sure that he played an important role in the celebrations! It was a beautiful way to start the weekend and the ceremony/reception is one to remember! Be sure to check out Part 2 in the next couple of weeks.. In the meantime, check out some of these gorgeous photos by Third Element Studios who captured the entire wedding weekend so beautifully. We’re a little late in posting photos from this wedding, but better late than never, right?! The beautiful decor from this June 2012 wedding of our lovely couple Nazirah & Jay is one to remember and worth the wait! Stunning crystal clusters & chandeliers hung alongside balls of red and white flowers from the ceiling, while surrounded by gorgeous white and pink curtains to make for a romantic evening. Each table was complete with extravagant clear vase-like centerpieces filled with white hydrangeas & red roses. Some of the rose petals surrounded the centerpieces for an extra hint of color. A fun DIY touch to this wedding was pictures of the couple holding up a number on each table to serve as the table number design! Most importantly, we must give a big thanks to Design House Decor for their amazing vision and for bringing this fabulous day alive with so much color and beauty! It was a gorgeous affair and they were paramount in the design and decor details! Additional thanks to Max Photo and Marriott Melville for helping make this a memorable lifetime moment for everyone! For any questions about this wedding/decor, please contact us! For extra inspiration , visit our Pinterest page for some Red Wedding Decor! To get the full enjoyment of this wonderful couple & their special day, it makes it even better to hear about how they met! Rupa & Sreedhar both attended the same business leadership conference in New York City June 2011. Sreedhar saw Rupa and knew the best way to get to introduce himself was to be a part of her focus group.. but the group was full! He found his way to her after the day activities where they met and quickly realized this was a connection not to be ignored. Flash forward two years later as the couple shared their vows with their loved ones on May 11, 2013! 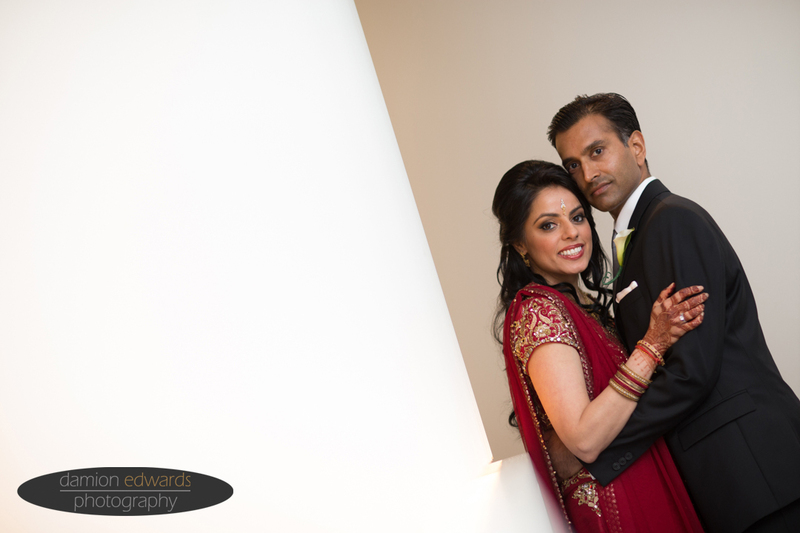 They had a beautiful gujarati & south indian ceremony [one of the most beautiful mandaps we’ve ever seen!] followed by a fun reception at Maritime Parc! Thanks to all of the vendors who helped make this a fantastic occasion for all! Don’t forget to check out their gorgeous cultural wedding stationery by 3 Bees Paperie & beautiful photos by Damion Edwards Photography to capture their special day. Exploring South Asian Cuisine at the Varli Food Festival! 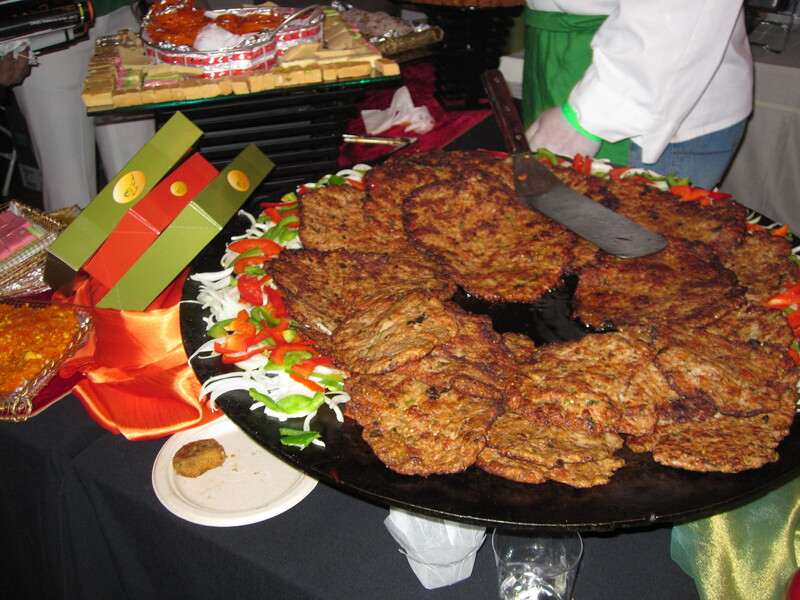 tanaRi events got an inside look at the 2nd annual Varli Food Festival in Manhattan! More than 2000 people showed up to this event which was hosted by none other than Padma Lakshmi and Sanjeev Kapoor! 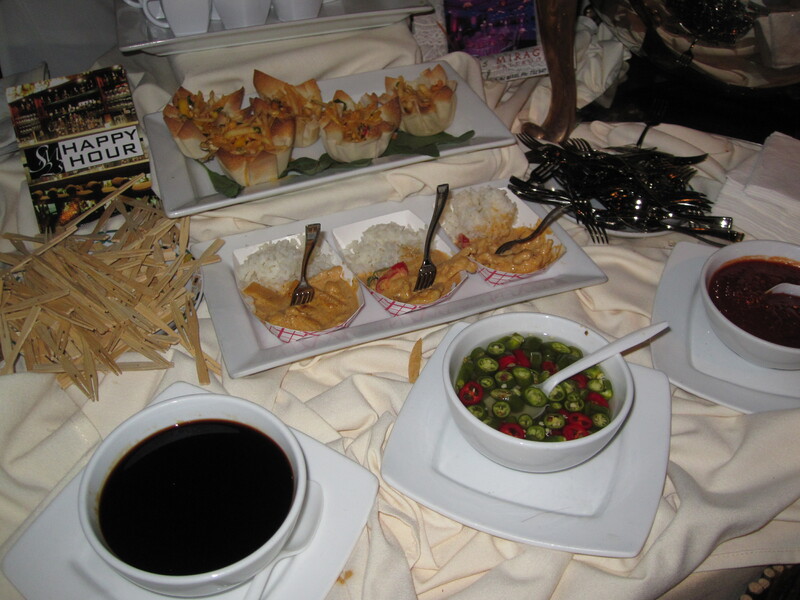 The event showed guests that Indian food can be more than chicken tikka and rice! 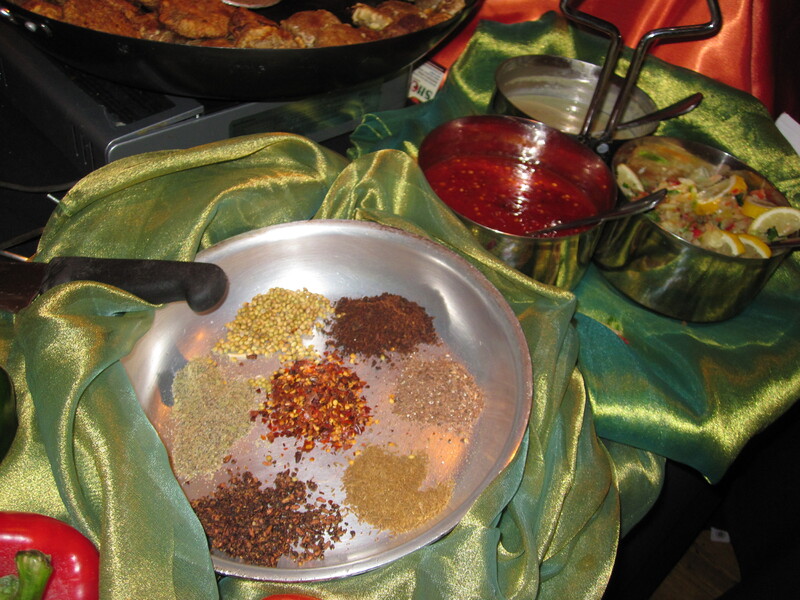 Many booths showed off an eclectic array of smells and spices coming from various regions in India. All the dishes were unique and colorful, with something for everyone’s taste buds! 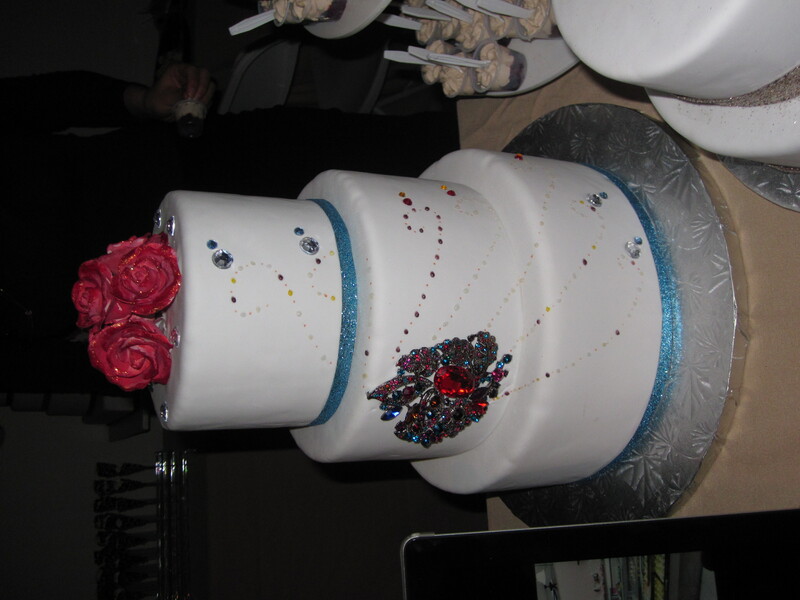 Here are some great pics of some cake ideas! Look at all this scrumptious food! 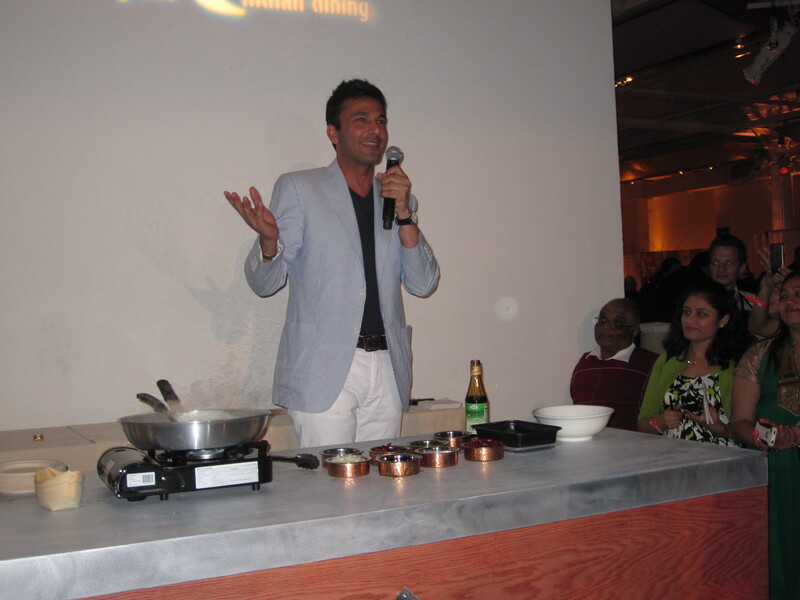 Here’s a snap of Vikas Khanna doing a food demo! 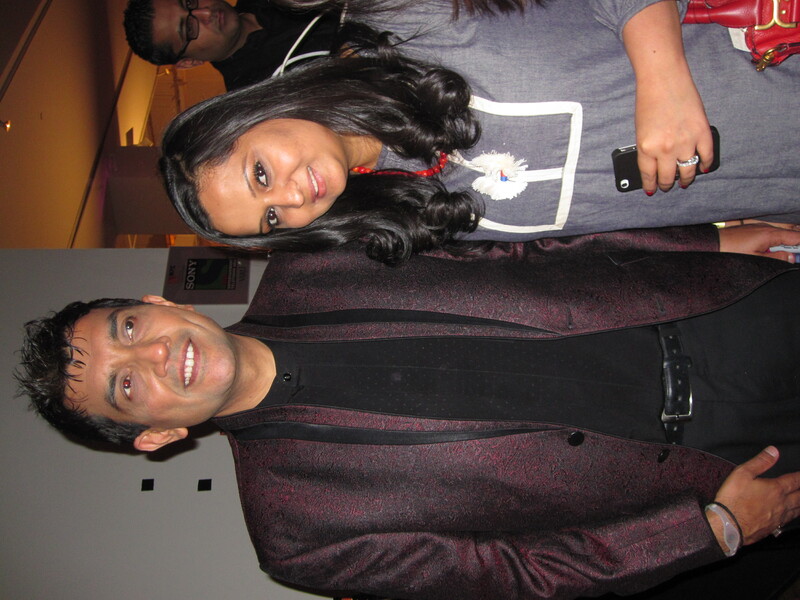 And our fave Sanjeev Kapoor! Had an amazing time sampling all the delicious food and meeting Padma Laxmi, Sanjeev Kapoor, and Vikas Khanna! Rent your worries away! 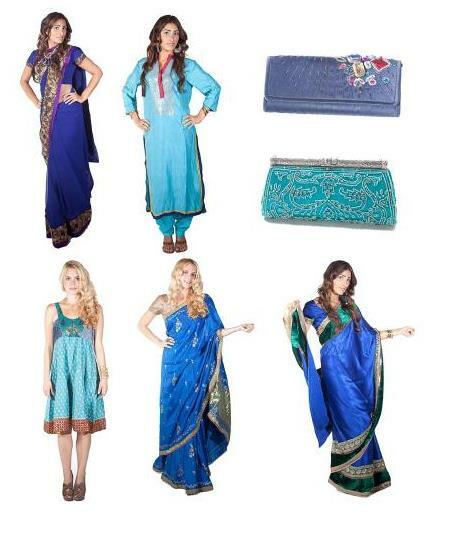 Check out these 3 sari rental boutique’s & save some cash! Have nothing to wear to an Indian wedding? Don’t worry! These 3 rental services allow you to rent sari’s and Indian outfits for any special occasion at a fraction of the cost! We’ve all been through the dilemma of looking into our closets and panicking that we never have enough outfits to wear for Indian weddings, which require a minimum of 4 different ensembles. Borrow It Bindaas, Devi’s Closet, and Sari Closet are 3 online sari boutiques’ that let you rent and return effortlessly! Borrow it Bindaas is here to help: the premiere worry-free online fashion boutique which caters to the everyday fashionista on a budget. Each order is custom tailored and they even take care of the dry cleaning! Everything from sarees, lenghas, anarkalis, to stunning jewelry, to men’s wear is found on the easily navigated site. 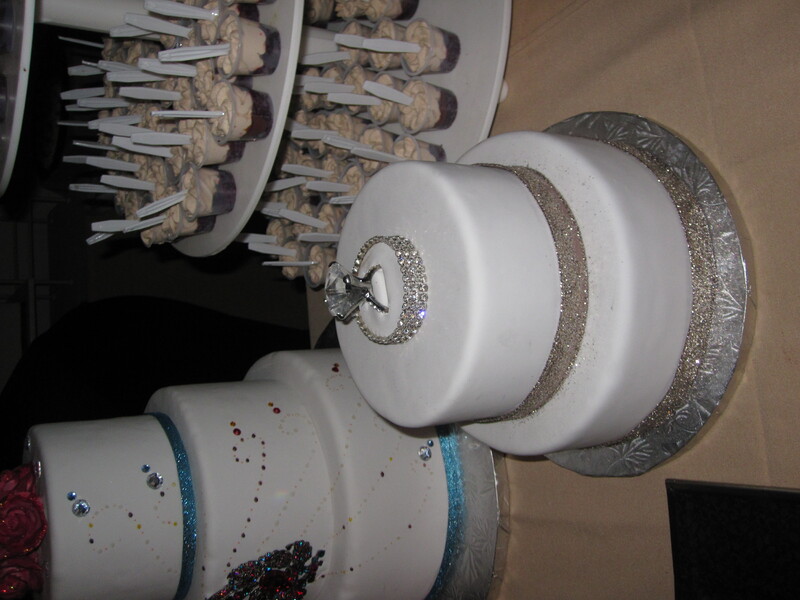 If you are planning a wedding, they even specialize in catering to you and your guests! They carry up to five gorgeous sets of bridesmaids sarees and salwars, rent-able or buy-able for up to eight! If your wedding is located in Southern California, they can even help drape sarees on the day of your wedding. Devi’s Closet is your one-stop-shop to rent original luxury designers outfits made exclusively for their customers by some of South Asia’s top designers. This means you can rent an affordable outfit or accessories ranging from $15-300+ by Payal Singhal, Anita Dongre, Ritu Kumar, Satya Paul to name a few. This season mixing saree with a salwar is trendy for 2012 bridesmaid outfits. If you’re looking for mix and match sarees, lenghas, suits, handbags or jewelry for your bridesmaids or even kurtas for your groomsmen, go to the website to explore the most fashionable trends in 2012 wedding wear to standout. The fashion divas at Devi’s Closet, will even personally dress your wedding party in New York City, the fashion capital of the world. 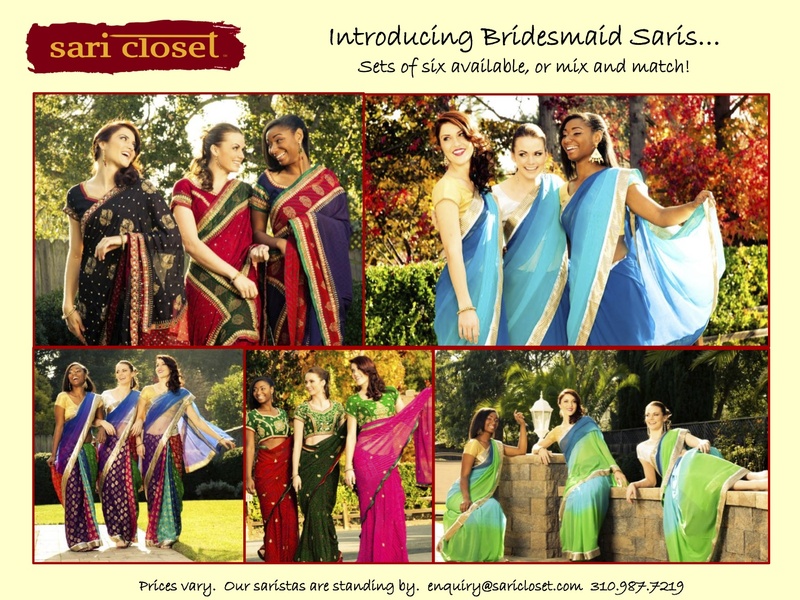 Sari Closet, the nation’s first online sari rental boutique, has recently announced the launch of a new bridal line. The new line boasts a variety of bridesmaids saris offered in sets of six. The saris are designed in a way for brides to easily mix and match should they need more than six for their special day. If your wedding is in the bay area and you need someone to drape your bridal party, please feel free to contact a Sari Closet “sarista” for more information. Along with bridesmaid saris, Sari Closet has teamed up with fashion power house Swati Couture to offer bridal wear for brides. Look for the new line hitting the online boutique soon!